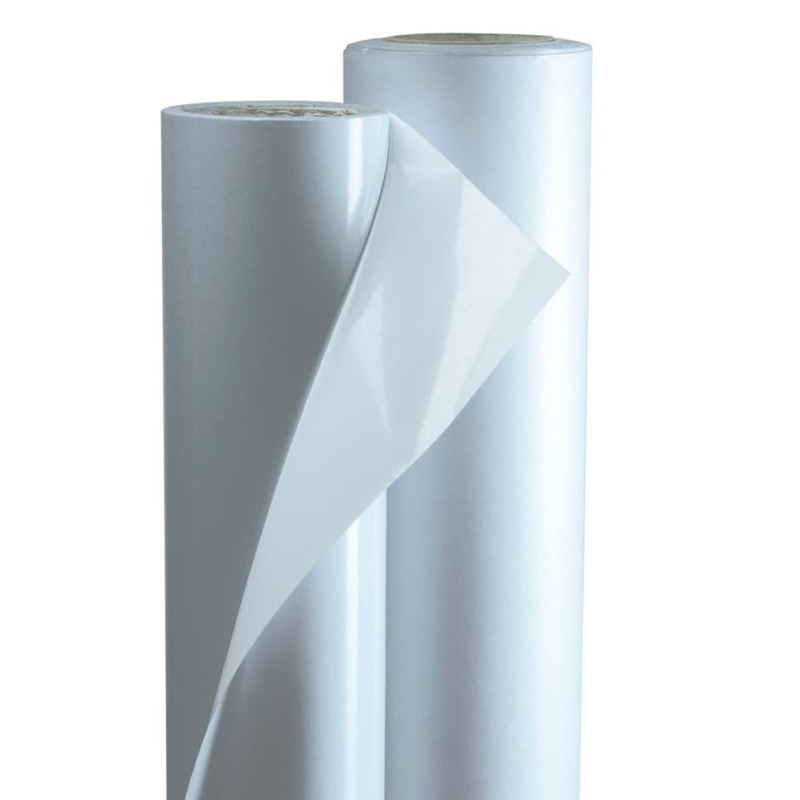 A polyester carrier coated both sides with an aggressive, permanent adhesive. Premium Mount utilizes the most aggressive pressure sensitive adhesive. It forms a superior bond to a variety of smooth finishes, and is especially designed for applications requiring high initial bond strength.